Made in Norway's best wool spinning mills in Gjestal, Oltedalen. 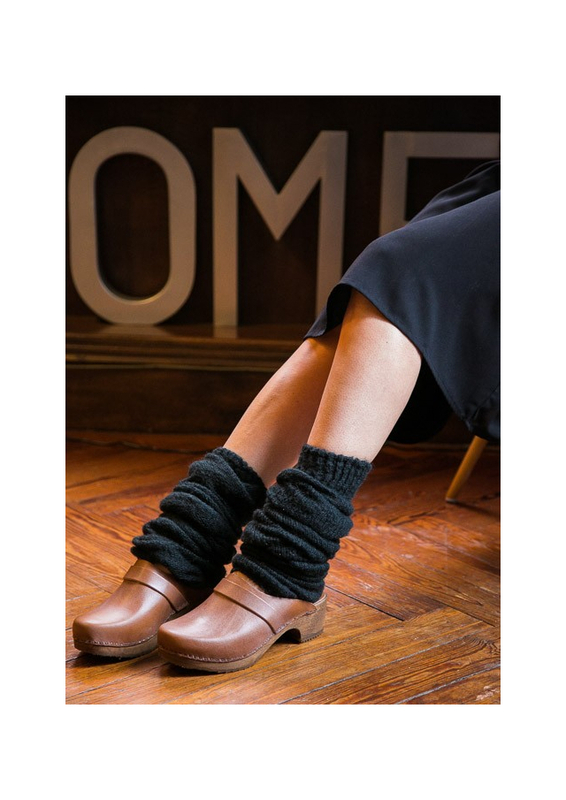 Made from heavy 3 gage wool yarn of 100% Norwegian wool. 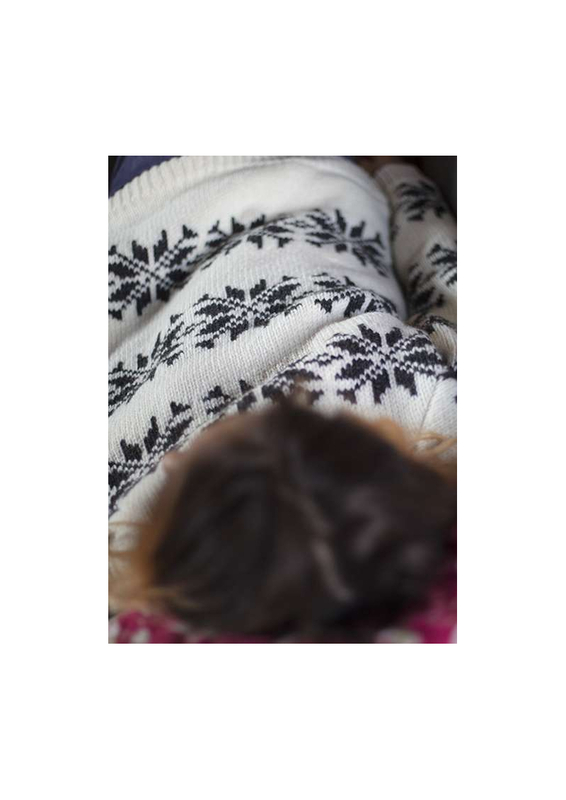 Scandinavian knitted sweater with snowflake pattern allowing for warmth and breathability. Big fit. 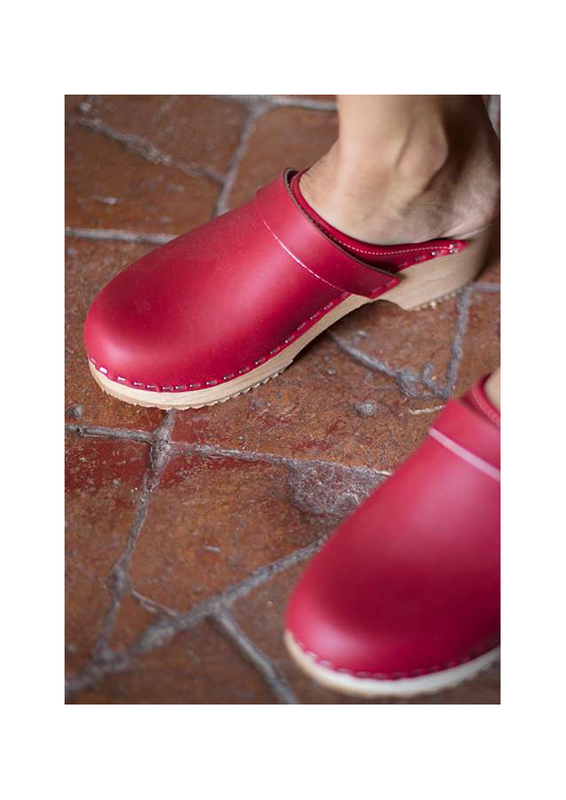 We recommend that you choose a size smaller than your regular size if you want a tighter fit. 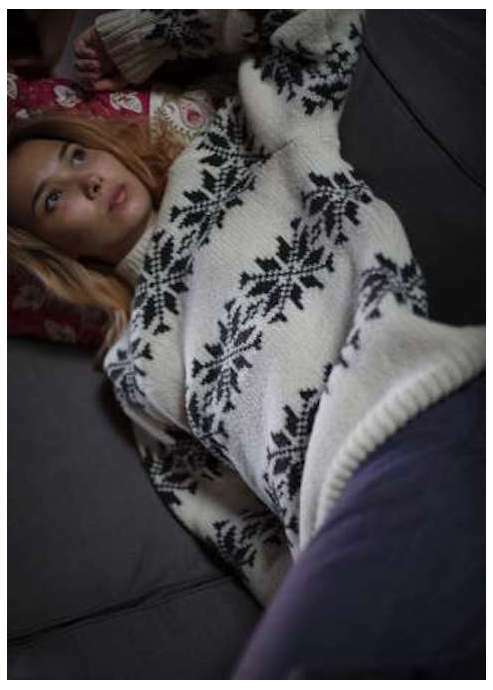 This sweater with a snowflake pattern knitted in Icelandic wool is a true symbol of Scandinavia and Iceland in particular. 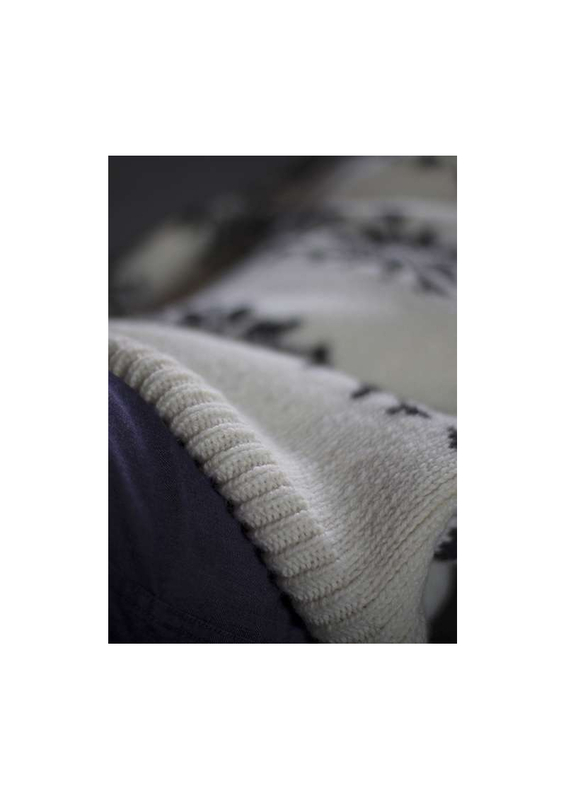 Very early on, the Nordic people developed special knitting skills and wool care because of the cold climate that demanded quality material and craftmanship. 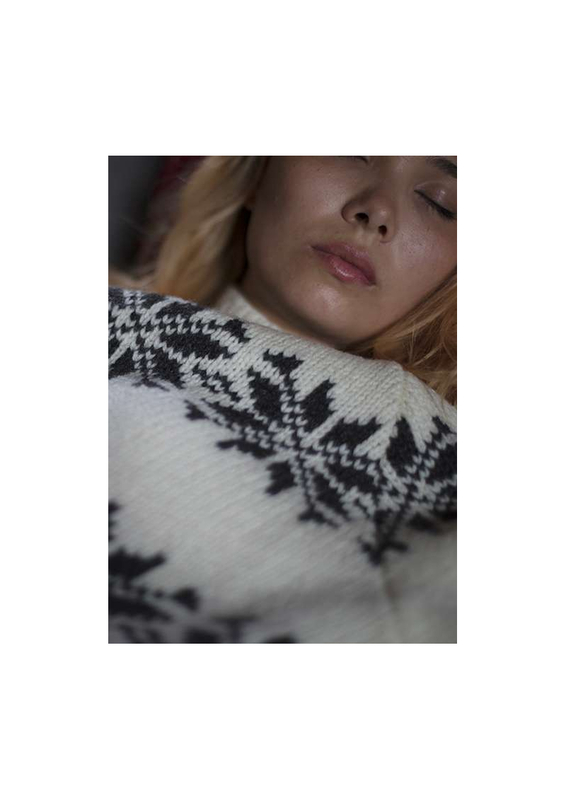 Today the Icelandic sweater with its geometric patterns plays a big role in the national folklore and have been knitted for four centuries. During the 20’s, Icelandic women were experimenting with more easily manipulated knitting techniques after a national magazine encouraged them to make their own clothes. The success was immediate and somehow knitting stuck to the national identity. Still in use today, these new techniques give a soft, voluminous and warm knitting. 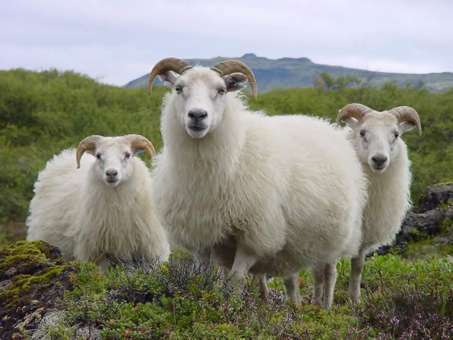 Originally, the woollen cloths were made almost exclusively in white, grey, brown and black which are the natural colours of the sheep. This characteristic was long considered to be the sign of authentic Icelandic knitwear. The snowflakes or stars are symbols of protection and good luck. In the following years, this sweater, its pattern and cut, have seduced the whole world. It became a true trend during the 50’s, in the 70’s it was the archetype of knitwear and today it has become a basic, a must-have for both men and women in confronting the cold while staying warm.